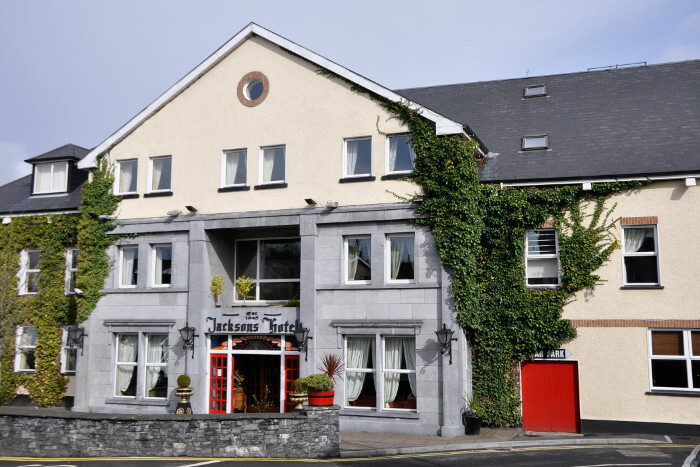 It’s been a busy year here at Rewards From Us To You with new hotels joining in lots of new and exciting locations. We are always focused on improving our loyalty programme and we pay attention to your feedback and suggestions. 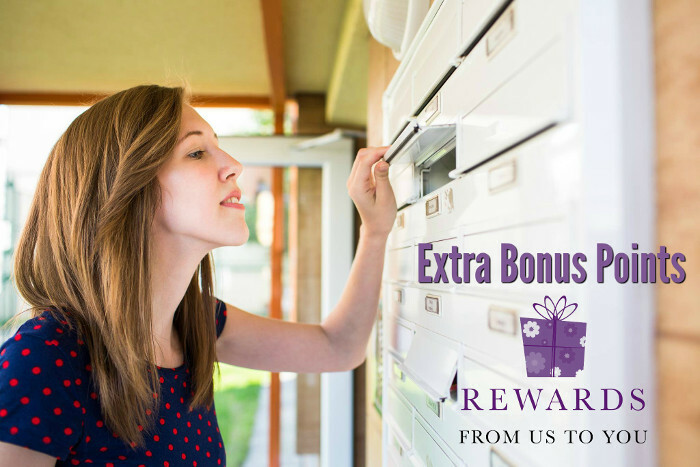 During a recent member survey, you told us how much you love earning points and redeeming rewards. So we've decided to replace the welcome gift of chocolate and water with additional bonus points! 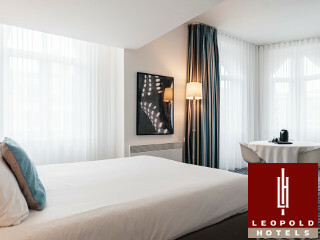 We welcome the Leopold Hotel Ostend to the Rewards From Us To You loyalty club, our first property in Ostend, Belgium. Located in a gorgeous Art Deco building and only 150m from the beach, Leopold Hotel Ostend is the perfect destination for a relaxing break by the sea. 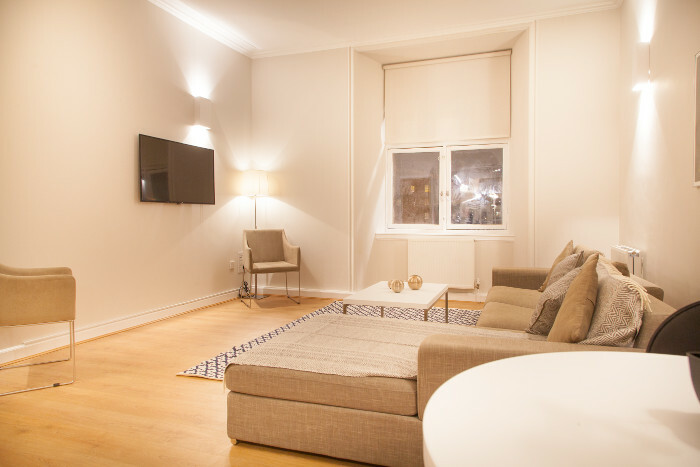 Set in a distinctive historic building dating back from 1928, this elegant hotel is in an excellent location to explore Ostend.